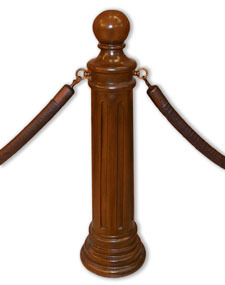 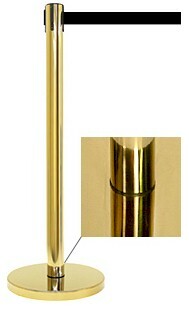 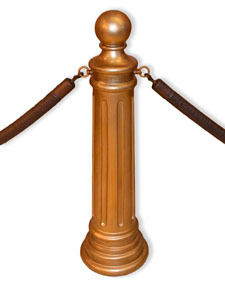 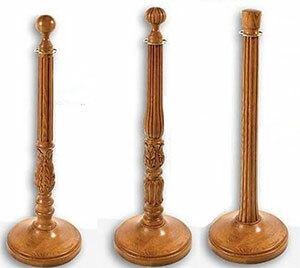 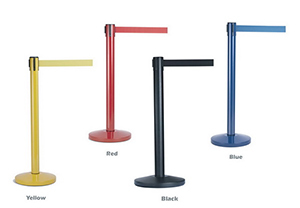 Leave your guests with a charming impression with these Exquisite Plain Round Base Stanchions. 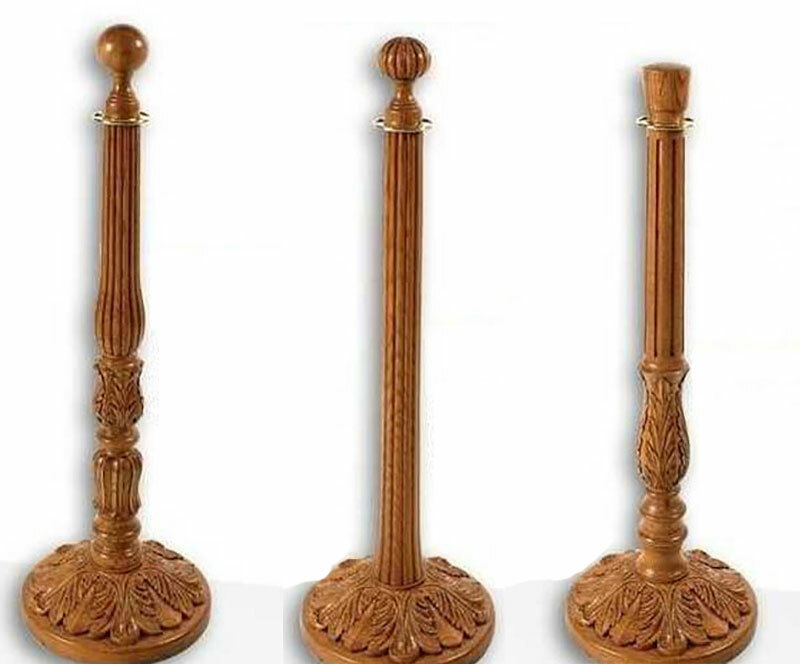 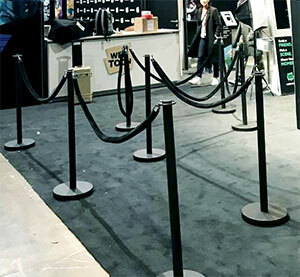 The VIPs at your event won't be able to stop talking about the detail of these Exquisite Square Egg and Dart Base Stanchions. 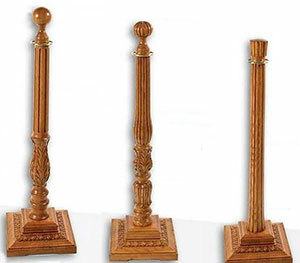 Your red carpet guests will be enamored with these Exquisite Round Acanthus Leaf Base Stanchions. 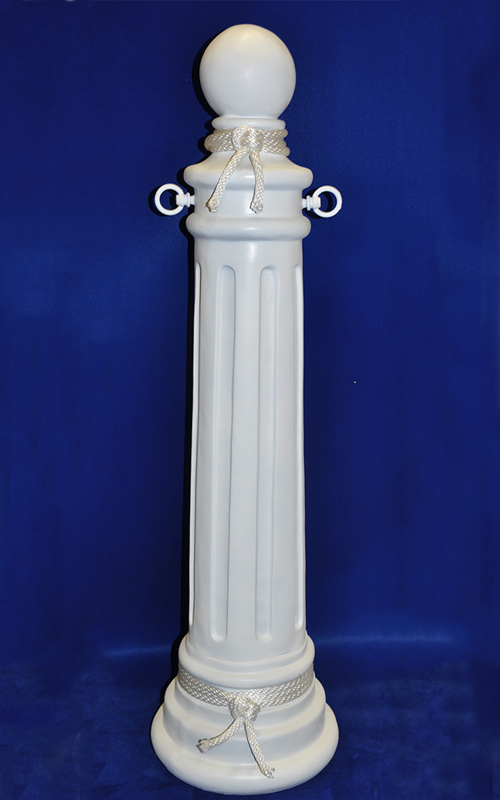 These White Nautical Lake Stanchions will make your party by the sea truly standout.